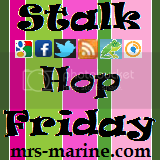 Welcome to "Stalk Hop Friday"! It's hosted at: Mrs. Marine and the Tiny Troops, Novel Bloggers, Two Peas in a Pie, and Aspergian Tales! 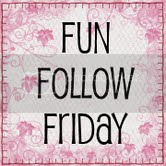 This Follow Hop is a little different than the usual, it has a "Follow Theme" that will rotate each week the! 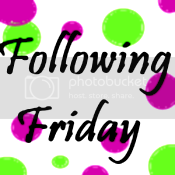 There are 2 Linky's each week, one for the "Follow Theme" of the week and one to link-up your blog for Google Friend Connect (GFC) Followers! So everyone has a chance to participate! 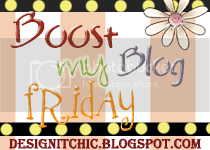 Click here to find out next weeks "Stalk Hop Friday" Linky Theme! These linkys behaved for me this time! hi! 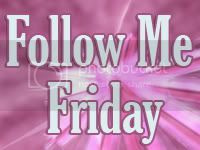 I am following from the fun follow friday! Sorry! I linked up on the feed one for GFC! Would you be able to delete that? Thank you! Found you on the blog hop! I am now a follower on Facebook, GFC and NB! 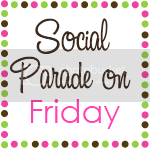 I'm working on a goal of 500 friends on Facebook this week. Will you come "like" me? I am you newest follower - at least for the moment. Stop by and say hi.